Just regular folks. : Yvonne is back in Germany. 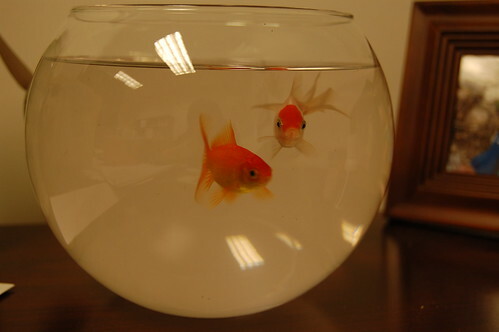 Josh had a goldfish that he could train. So think of some tricks and then make a little film. Love their names btw.